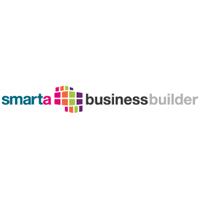 Starting this week, anyone opening a business bank account with Royal Bank of Scotland or Natwest will be offered Sage One Accounts or Sage One Accounts Extra as part of the Smarta Business Builder package. 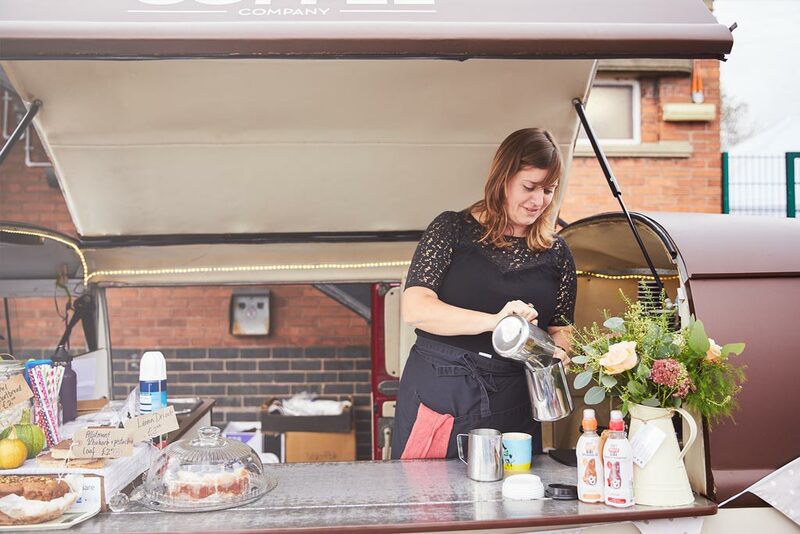 From just £20 per month, businesses will receive Sage One, the cloud-based accounts service from Sage (UK) Limited, website building tools from Moonfruit, business planning software from Palo Alto, hosted email from FuseMail and personalised legal documents from Epoq. (Sage One replaces Intuit QuickBooks which was previously included in the Smarta Business Builder package).